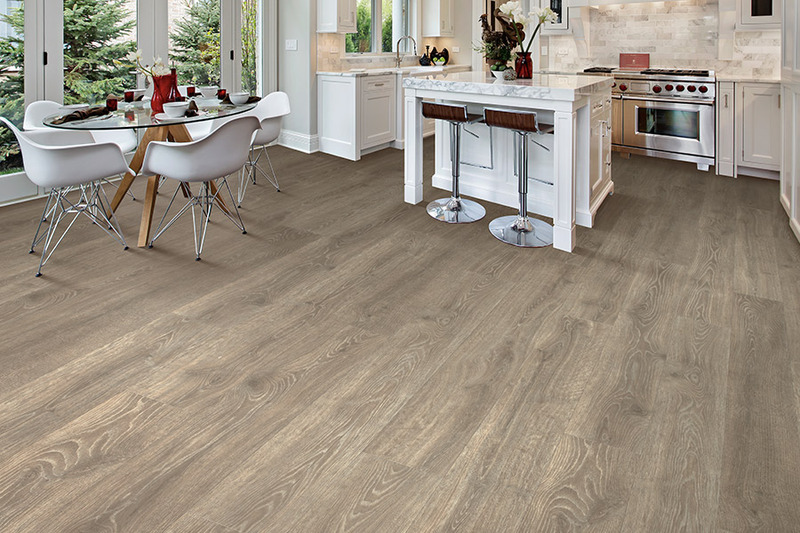 New flooring can mean different things to different people, but laminate always offers something special. As the first wood-look flooring offered to American homeowners, it has only gotten better over the years. Advancements in flooring tech and manufacturing processes have made it better than ever before. It’s still just as sturdy, just as gorgeous, and just as functional as it’s always been, and maybe more so. 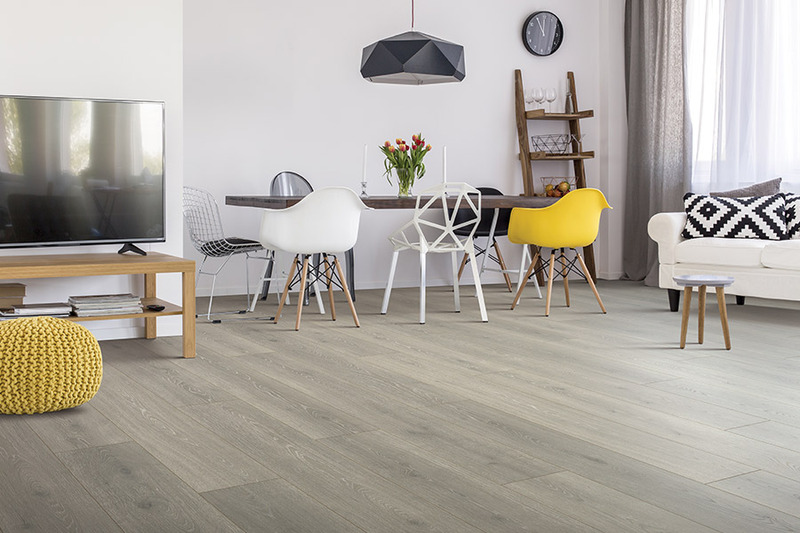 The fact is, it’s likely to be the product that best meets your flooring needs at this moment. At Cape Fear Flooring & Restoration, we serve the areas of Fayetteville, Fort Bragg, Lumberton, Eastover, and Hope Mills from our Fayetteville, NC showroom. 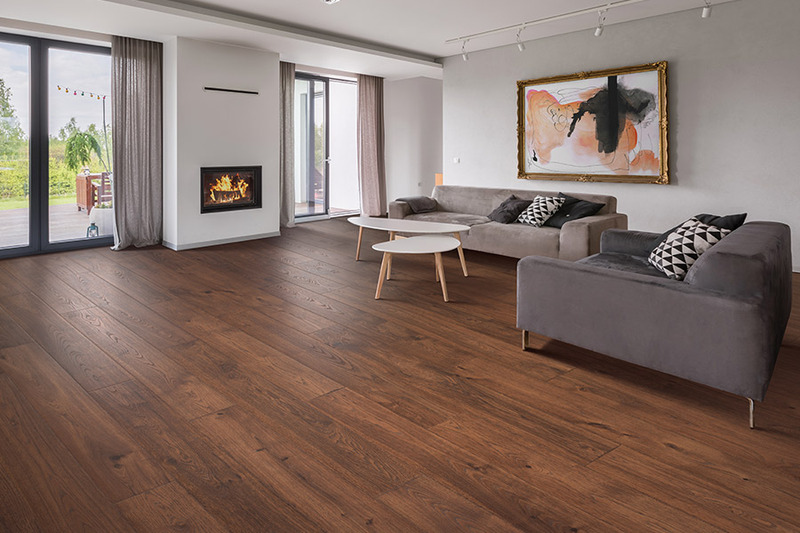 We offer plenty of floor coverings, related products, and services, as well as professional installation teams that can install your new flooring perfectly. 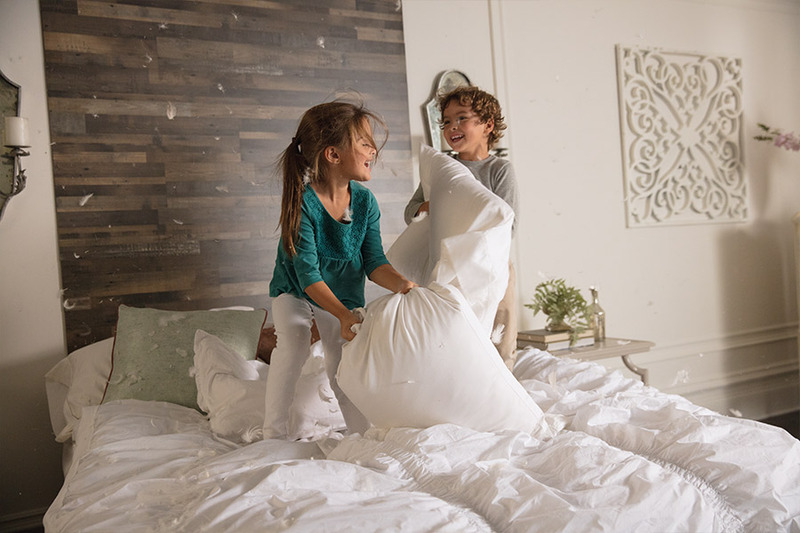 Our number one priority is the satisfaction of our customers, and we will go out of our way to make sure you leave satisfied. We invite you to visit us to see how we can assist you in your search for the perfect flooring. Never before has laminate flooring been so versatile. When it comes to appearance, it’s still one of the best wood-look products you can find, but also offers stone and tile look flooring as well. In functionality, you’ll be amazed at the durability you’ll find, or the stability it can bring to your home. The way this floor covering mimics all natural materials, it should be easy to find something that fits your need. You can probably match all your home’s decor in this one product line. It even stands up well to trend changes and ages ever so gracefully. The construction of laminate allows for secure footing and durability that will last for many years. It’s able to stand up to some of the busiest homes as well as pets and children, and still look good doing it. Furthermore, it is resistant to scratches, scuffs, fading and more, and can look just as good ten years from now as it does when you install it. Featuring a click and lock installation system, this floor goes down quickly and easily. You won’t have to leave your home for long periods of time or have a friend or family member babysit your pets or children. You’ll even be able to walk on these floors as soon as your installers are finished with the project. 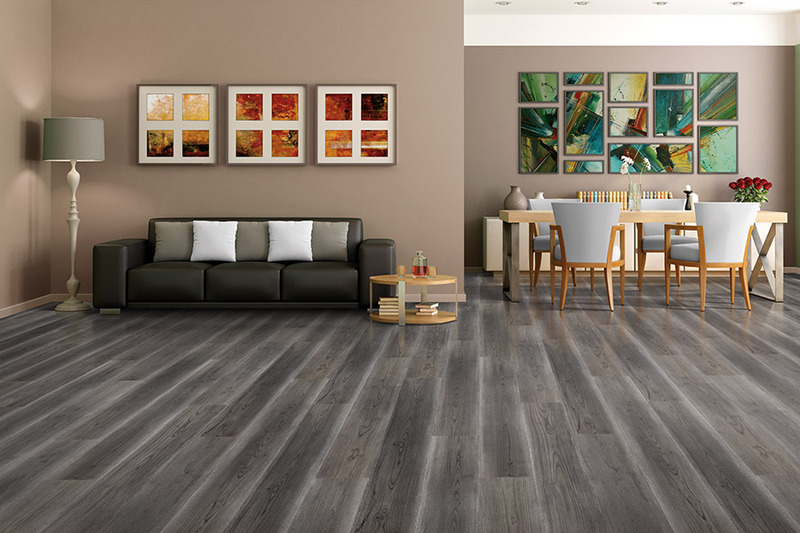 Cost-effective quality: Laminate flooring is an excellent way to add elegance to your home at an attractive price. It’s often less than half the price of hardwood. It can also be cheaper than carpet materials. There are many textures and patterns to choose from. These often make laminates indistinguishable from hardwood options. Want hardwood floors without a hardwood price? You might want to look to laminate. Exceptional durability: One of the most attractive aspects of laminate is its durability. Laminate flooring is resistant to scratches, stains, and impacts. These qualities make it perfect for families and pet owners. You don’t have to worry about scuffs and scratches like you do with hardwood. 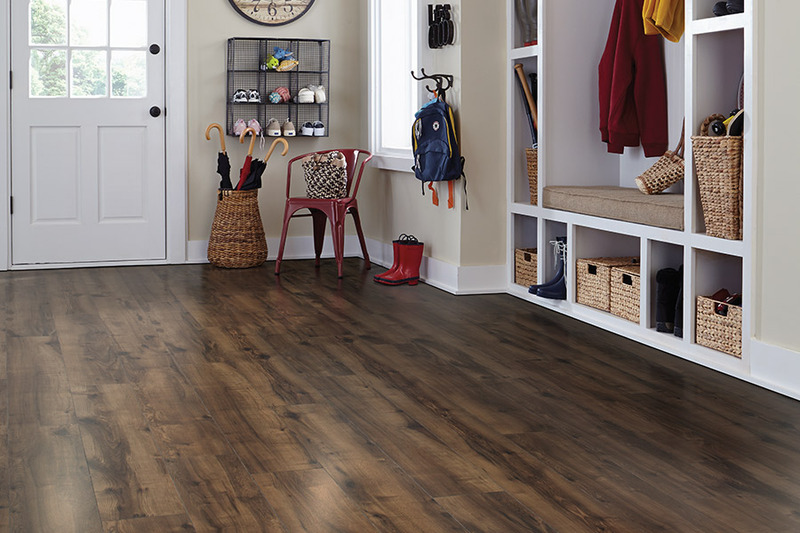 With a laminate floor, you can enjoy a good looking surface that will last for years. Stain resistant: One of the biggest problems with carpet is the stains. Even the most careful carpet owner can’t avoid them forever. And it only takes one glass of wine or an excited pet to ruin a carpet. Laminate flooring is stain resistant. And some laminates are water resistant. This can help keep your floor looking great for a long time. 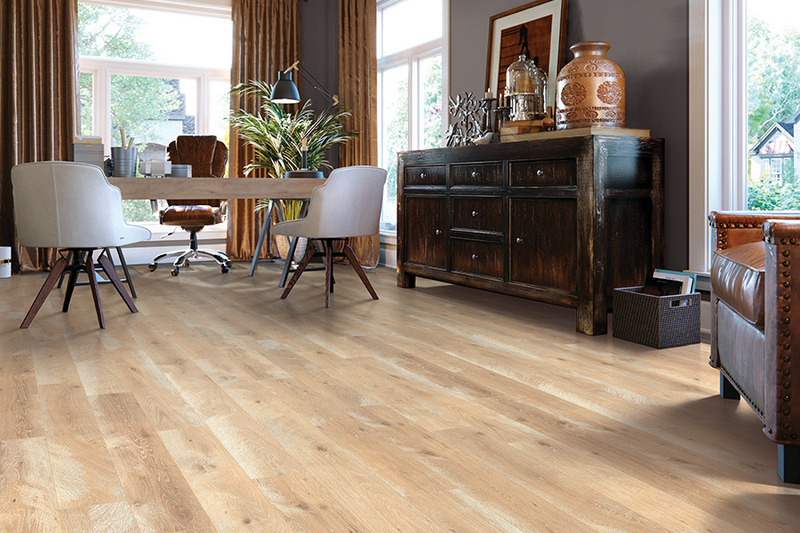 Easy to clean & maintain: These qualities make laminate flooring extremely easy to clean and maintain. It doesn’t have the same cracks and crevices as hardwood. And it doesn’t soak up spills the way carpet does. Laminate flooring is one of the easiest floors to own. There’s no need to wax or polish a laminate. Simply sweep, wipe, and enjoy your floor looking good as new. Cheaper than hardwoods, with a similar look: Everyone loves the look of hardwood floors. But not everybody loves the price. Laminate floors can be a nice alternative. With plenty of textures and patterns, you can give your home a hardwood feel. And you can do it for half the price. It doesn’t stop at hardwood. There are patterns meant to imitate stone, ceramic tile, and more. 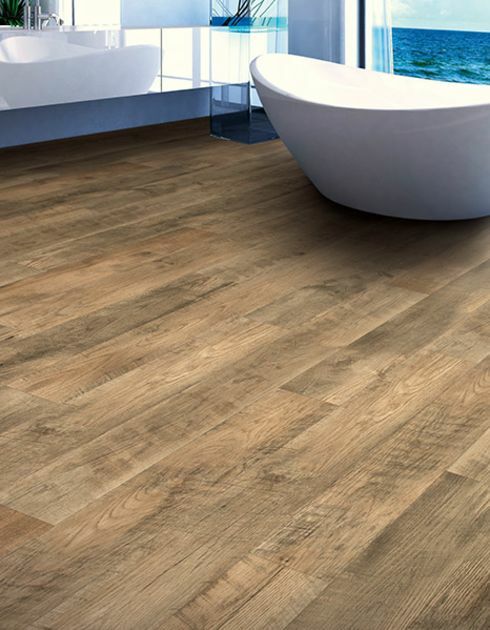 The convenience of a floating floor: Laminate flooring is often called a “floating floor.” This means that we can install your floor over any existing hard surface. We can lay it directly on plywood. We can also install it over existing hardwood. That means there’s no tearing up your house to put in your new laminate. Installation is quick and convenient so you can get to enjoying your floor fast. Are you interested in what you can do with laminate flooring? Look no further. 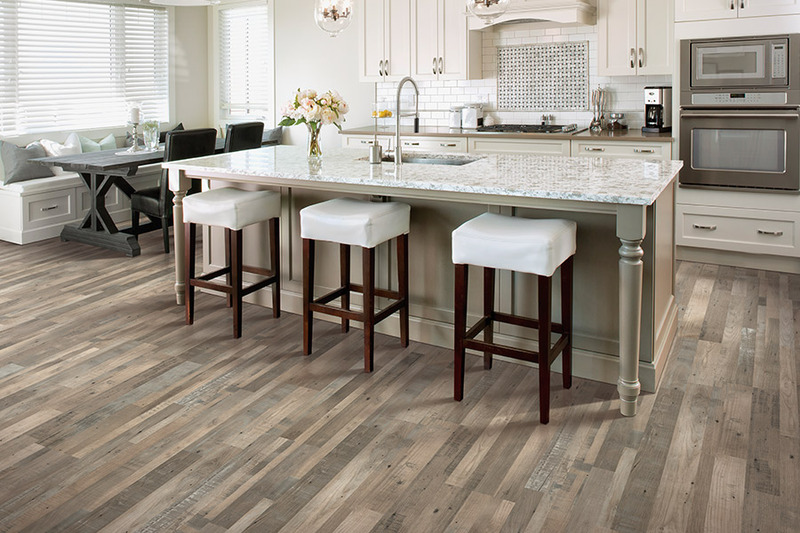 Let our flooring experts help you find the right floor for your needs. All our flooring comes complete with professional installation and financing options. Call Cape Fear Flooring & Restoration today to learn what we can do for you.